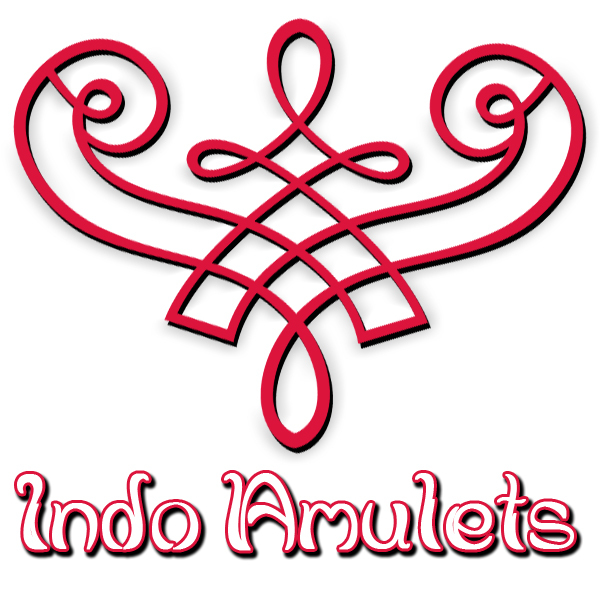 Ancient kerises are sacred heirloom pieces which rarely come in pairs. Yet if they do come in a pair, then one can be sure this is an extremely rare and unique pusaka set. It is common knowledge that, due to the inherent metaphysical energies, not all kerises are considered suitable for each and everyone. However, in order to avoid disturbing the balance of mystical properties within the keris, it is possible to keep such powerful weapon along with another keris to maintain a sense of spiritual harmony between these mystical objects and oneself. 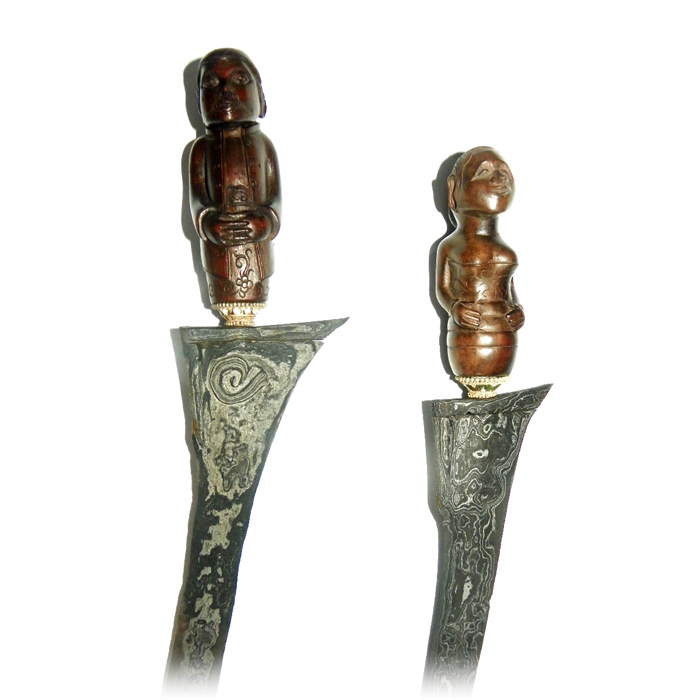 Thus, this pair of ancient kerises consist of two antique blades with both male and female energies, similar to the concept of yin and yang in Chinese philosophy. This also becomes evident when analyzing the meaning of the name of this dapur keris model, for kaki means ‘grandfather’ and nini is ‘grandmother’. 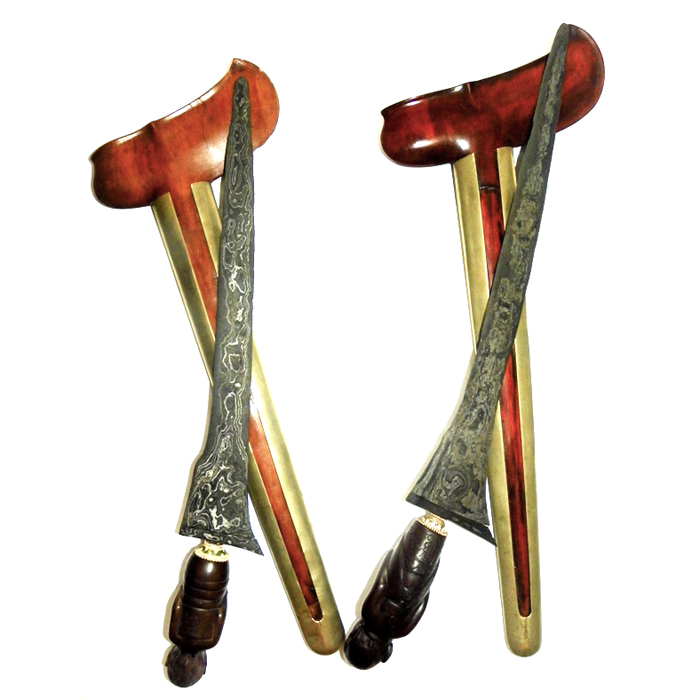 The keris Kaki Kebo Lajer, then, features a delicate pamor Tambal pattern attributed with a characteristic Kul Buntet feature on the lower part of the blade. At the base of the blade of its female counterpart there is an image which represents the silhouette of an old lady. 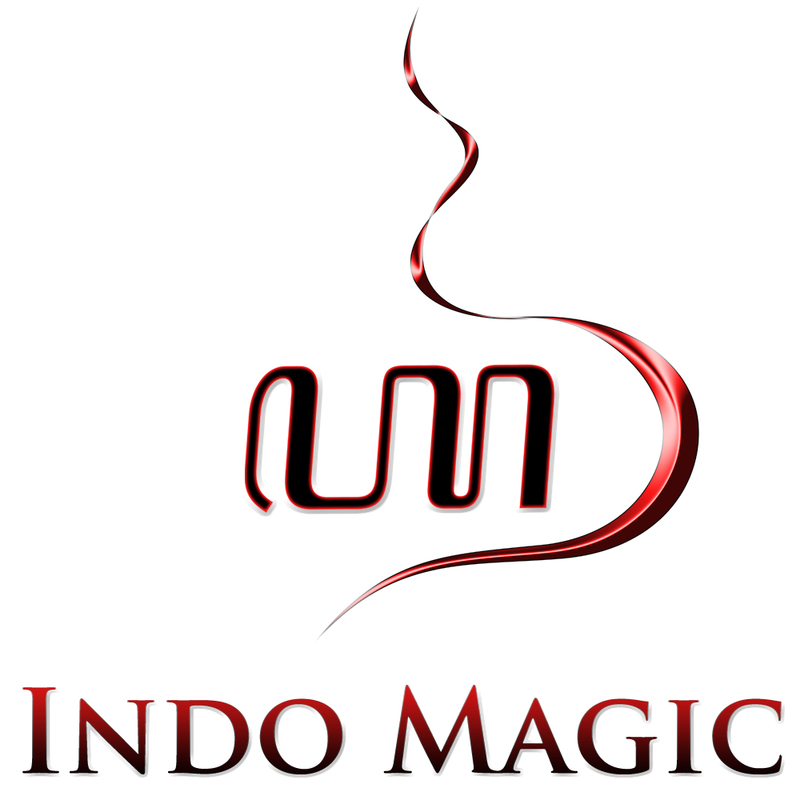 Hence, this unusual pamor motif is named Raja Gundala (or Rojo Gundolo). This invaluable pusaka set is made in the twelfth century at the time of the historical tangguh Pajajaran era in West Java, Indonesia. The dark and thick iron blade of both these antique kerises are in superb condition, creating a detailed contrast with the exquisite pamor motifs they have been forged with. 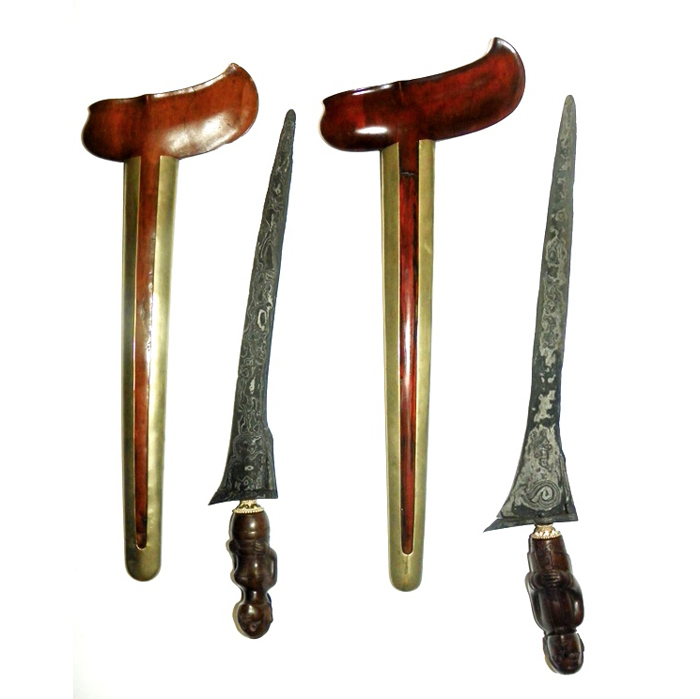 The keris Kaki Nini Kebo Lajer should be kept as a pair. Therefore, they are not sold separately. When kept together, the two kerises will mutually enhance their magical power, thereby safeguarding the well-being of all family members within one’s household.